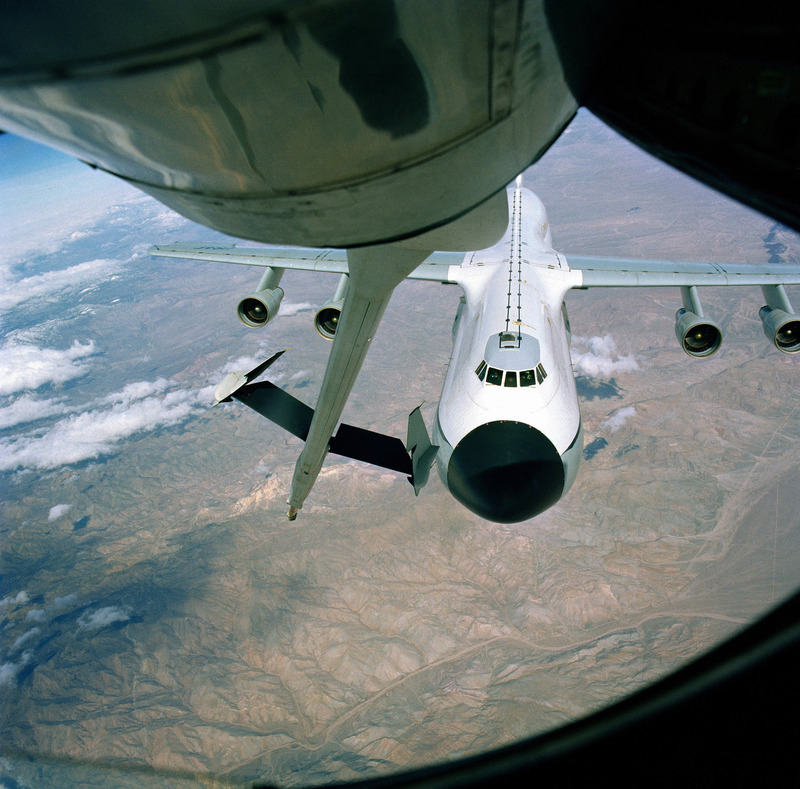 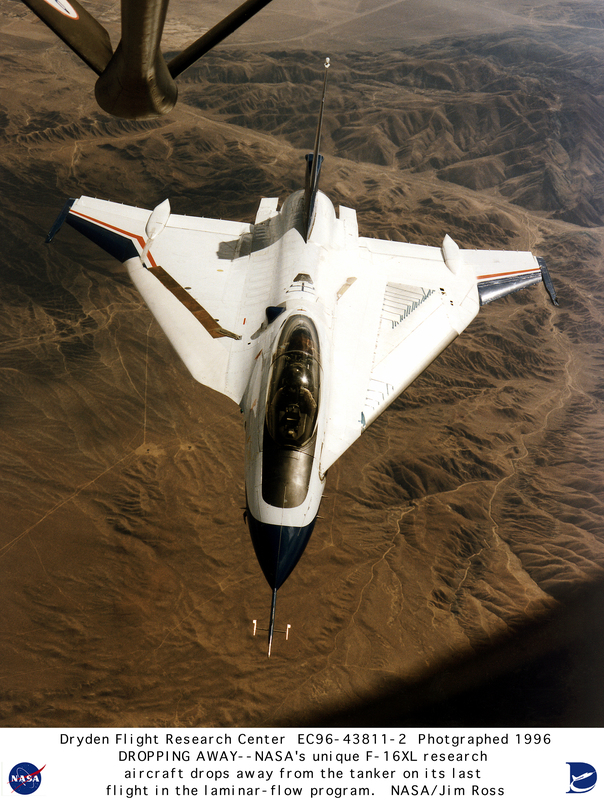 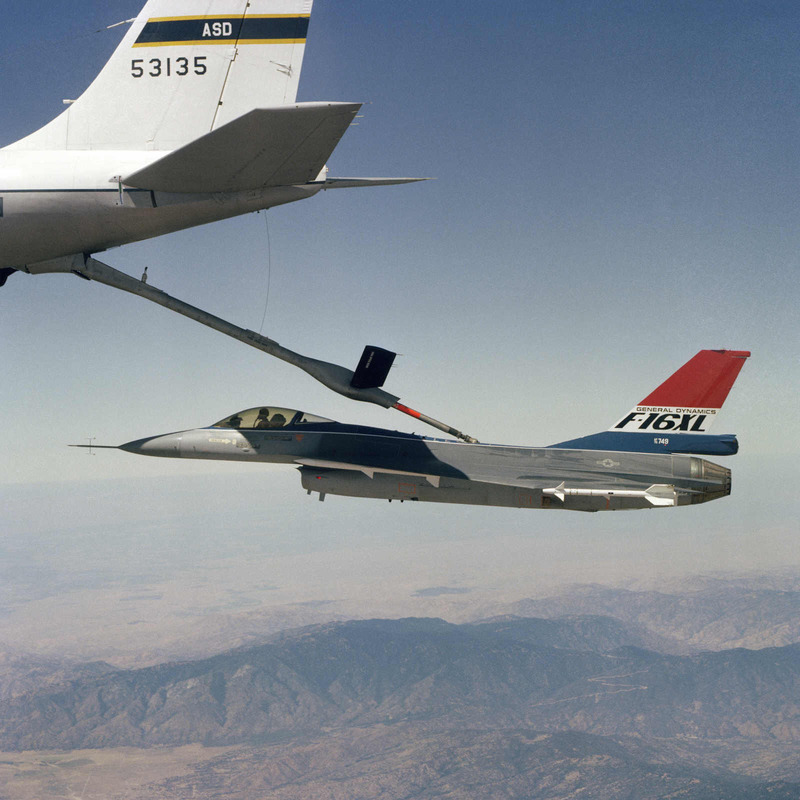 Here are some pictures of an F-16XL refueling from a KC-135. 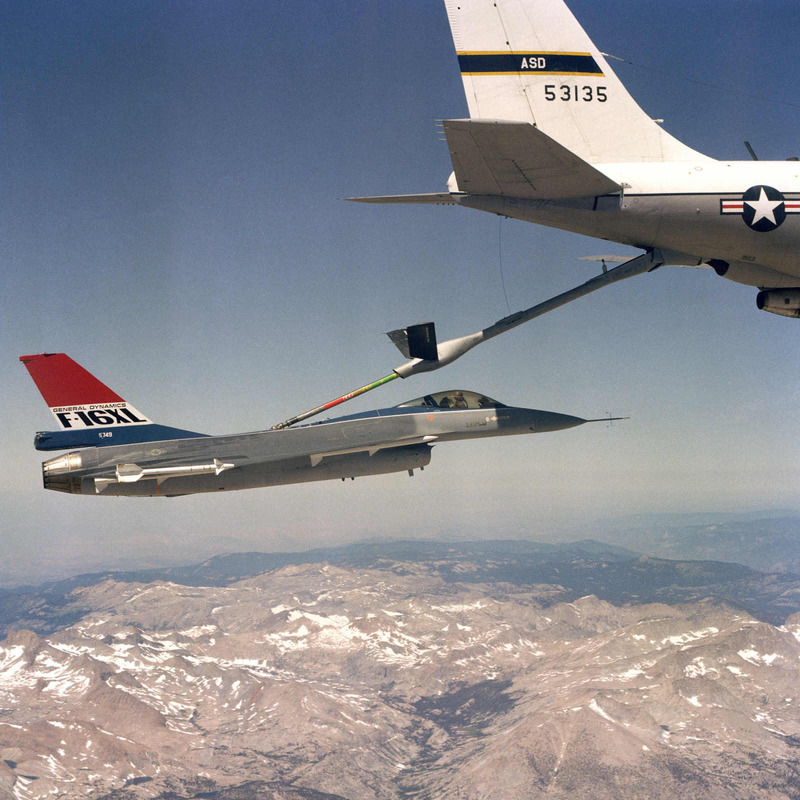 These pictures are quite rare and it took me a very long time to track them down. 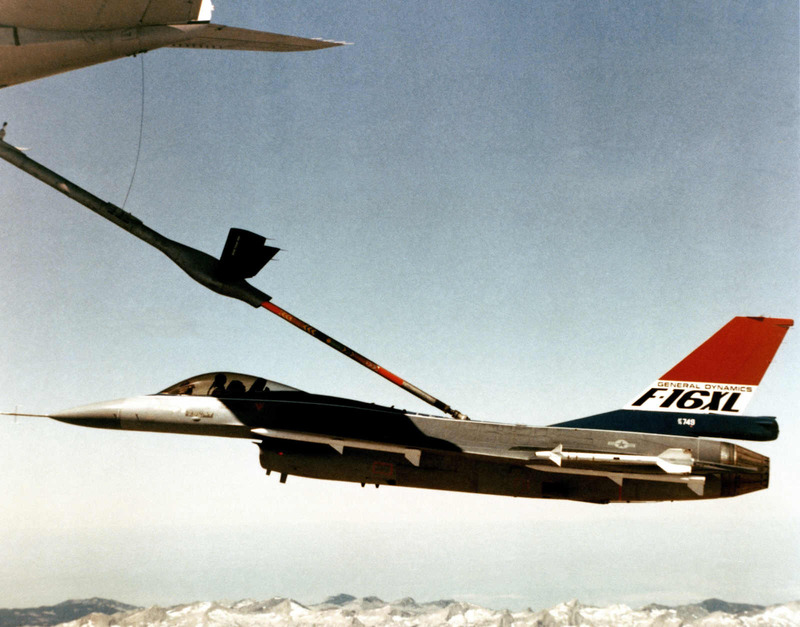 F-16XL refueling from a KC-135.